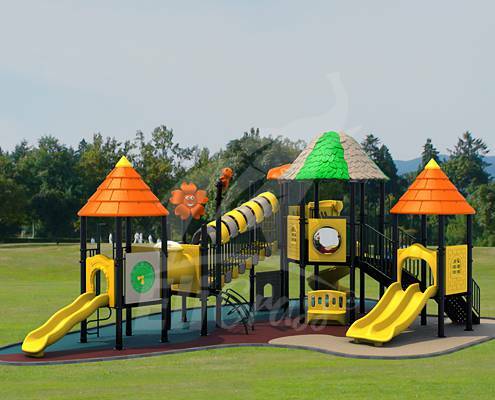 How much time and money do you spend each year with your existing play area? Schools and parks are recognising the savings and benefits of having artificial grass installations throughout the UK. 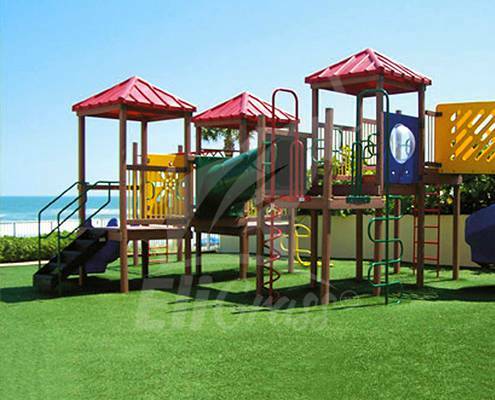 Eligrass Artificial Grass can transform your play area with our dedicated range developed specifically for playground. 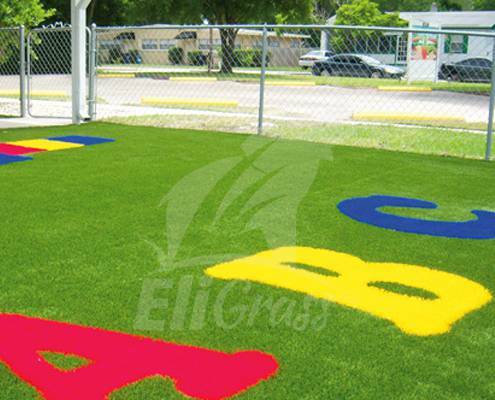 With Eligrass you get a play area that always looks fresh and natural without the constant maintenance. 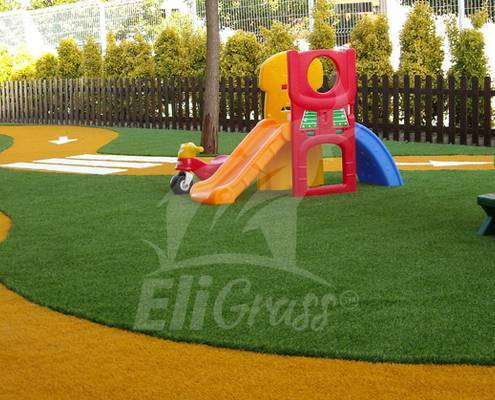 EliGrass artificial grass means, NO mud, NO mess No mowing and the constant cost associated to maintaining, like cutting, weeding, chemical feeding and or pesticides. Allowing you to maximise your outdoor play and learning areas. 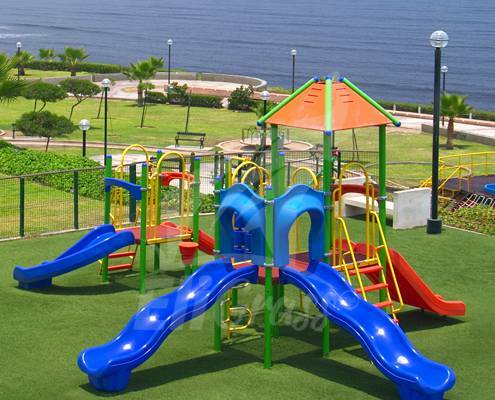 “Making Financial Sense” a 300 SQM Play area will pay for itself in 3 years from maintenance savings.